A new ebook for CMOs and marketing leaders to show you how to harness the true power of content marketing – in all its forms – to engage real human beings (and sell more stuff). As featured in the Raconteur report, The Future CMO in The Times. Do you struggle to make sense of your content strategy – what it is, what it’s for, and why it matters? 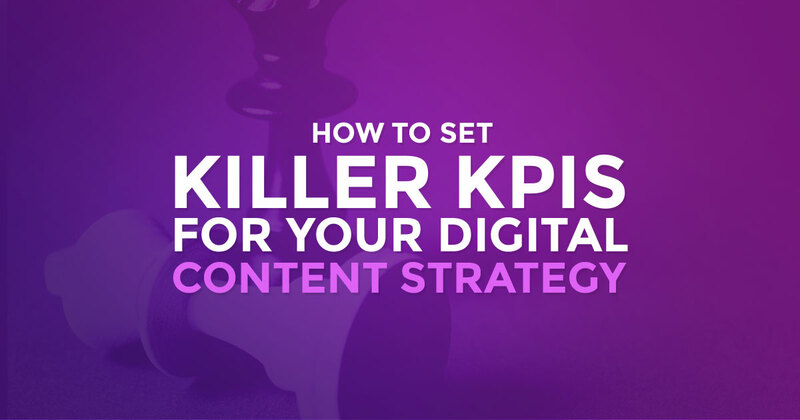 How you should plan your content strategy to give your customers exactly what they want and need in all the moments that matter. The importance of considering four fundamental content types – Functional, Informational, Engaging and Advertising. 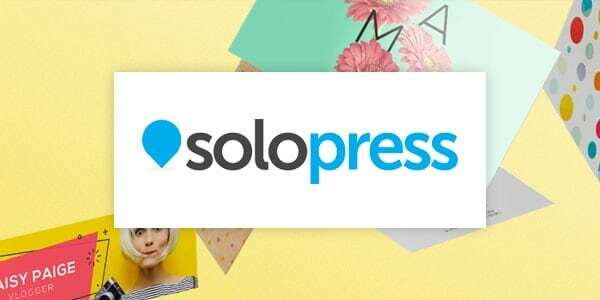 Exactly what types of content you should create – from website copy and editorial articles, to engaging social videos and traditional advertising. 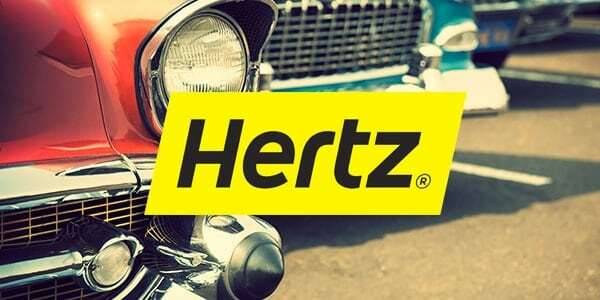 Fill in the form now and discover how to use content to engage real humans and sell more stuff! What else have we been saying about content marketing? 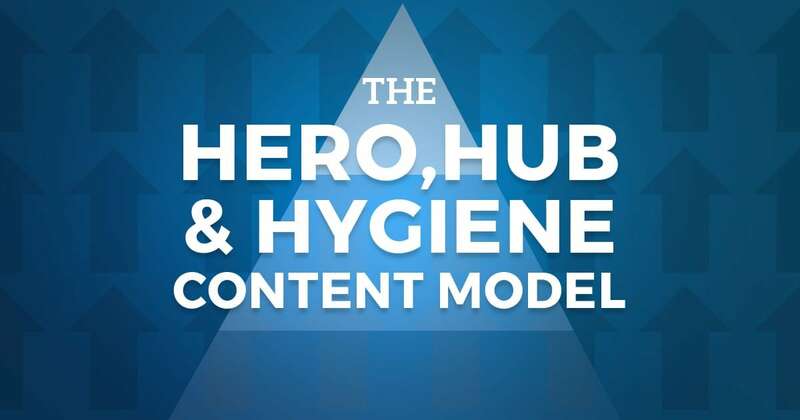 You’ve probably read and heard a lot in content marketing about ‘heroes, hubs and hygiene’. But how do you actually make sense of all of it? The reach of your content on social media is falling, and search engines are now answering the same questions that you used to answer. 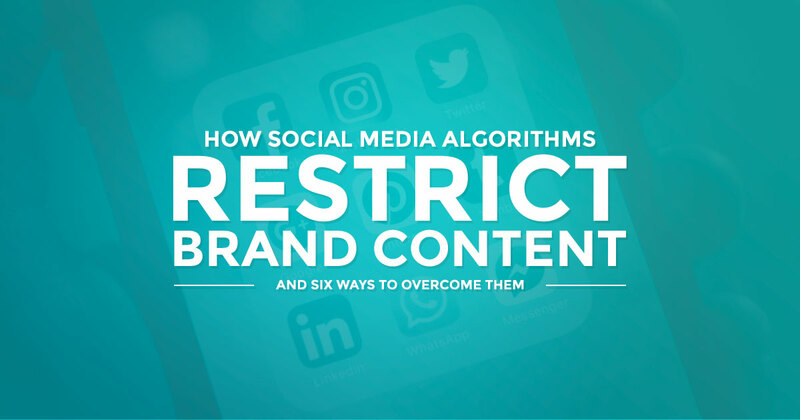 We look at why that is, and what you can do to overcome the algorithms that are hiding your content form your audiences. With so many brands focusing heavily in content marketing, you need to make sure that your content is working as hard as possible. 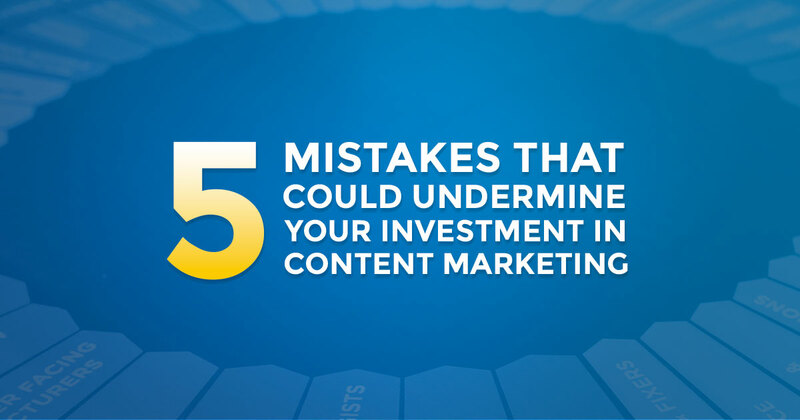 Here are five reasons why you could be undermining your investment in content marketing. You've poured your heart, soul and probably a good deal of resource into your content marketing strategy, but just how are you sure that your efforts are paying off? Sophie Hazan looks at just how you should be measuring your return from content.